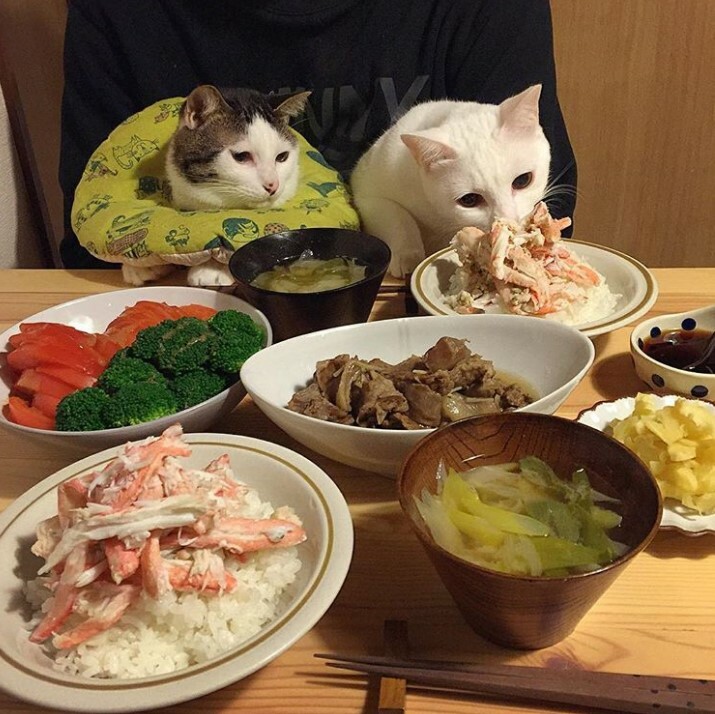 These cats seem to love showing off all the crazy things their humans eat. 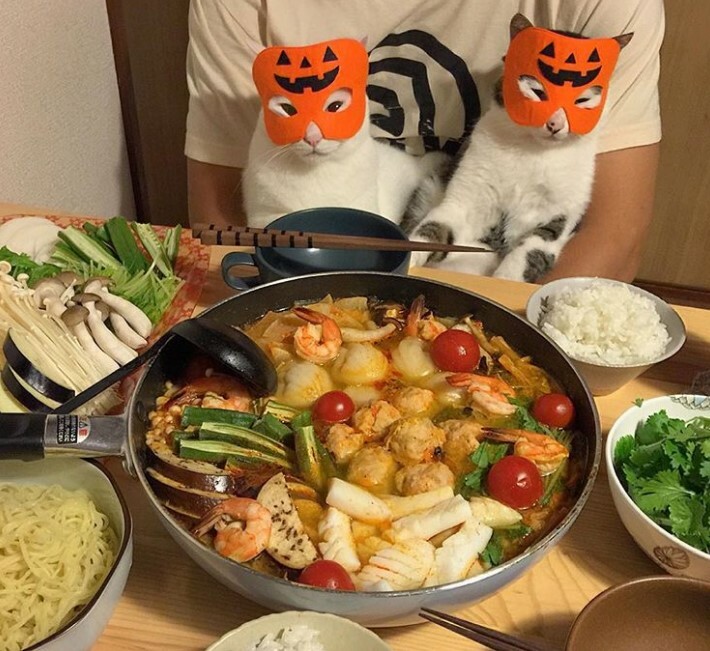 Nothing brings a family closer than having dinner together each night… even if your family just happens to include two adorable cats. 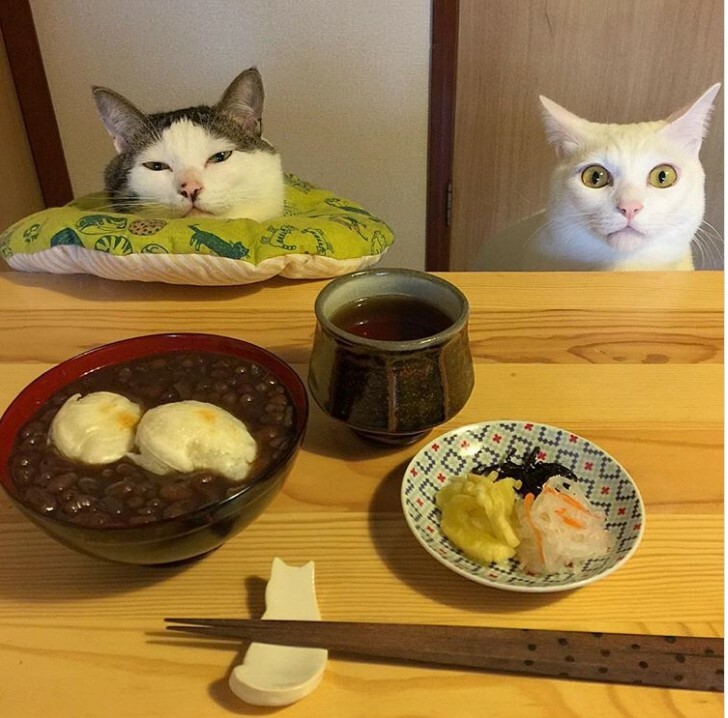 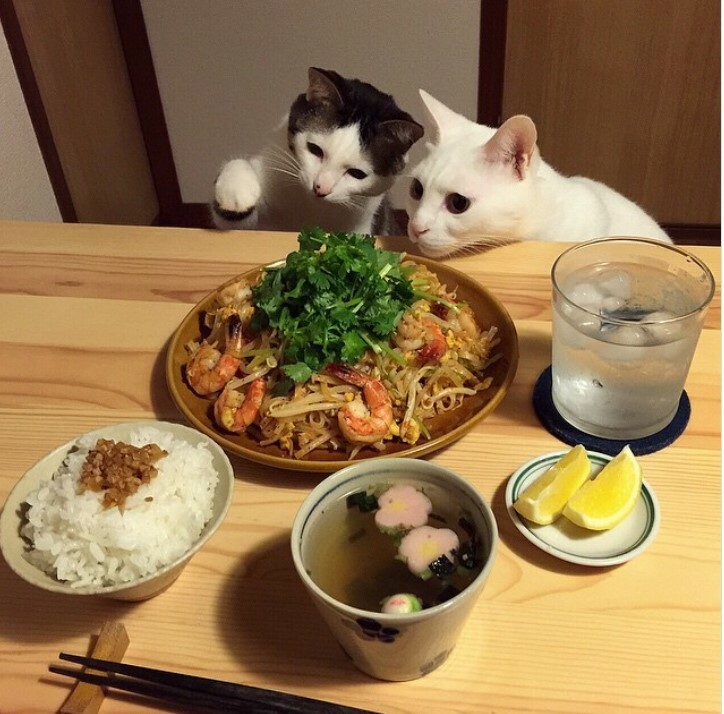 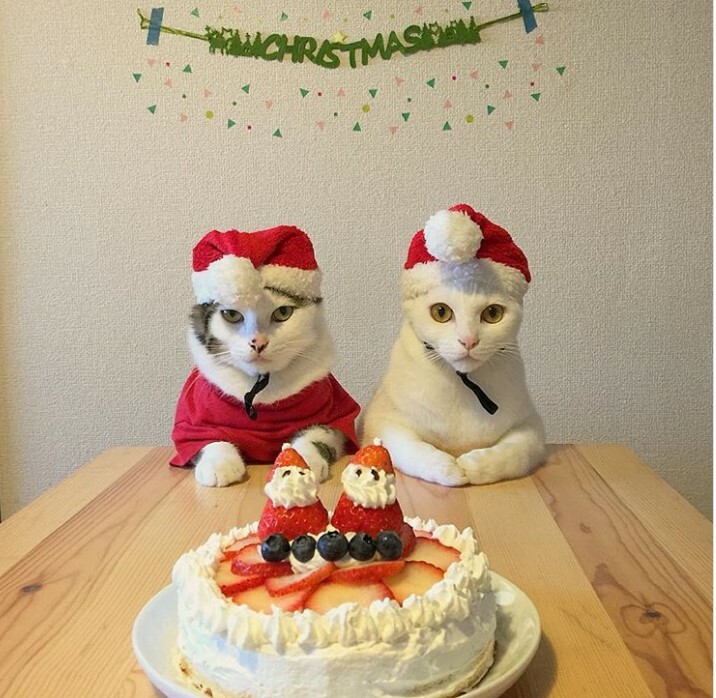 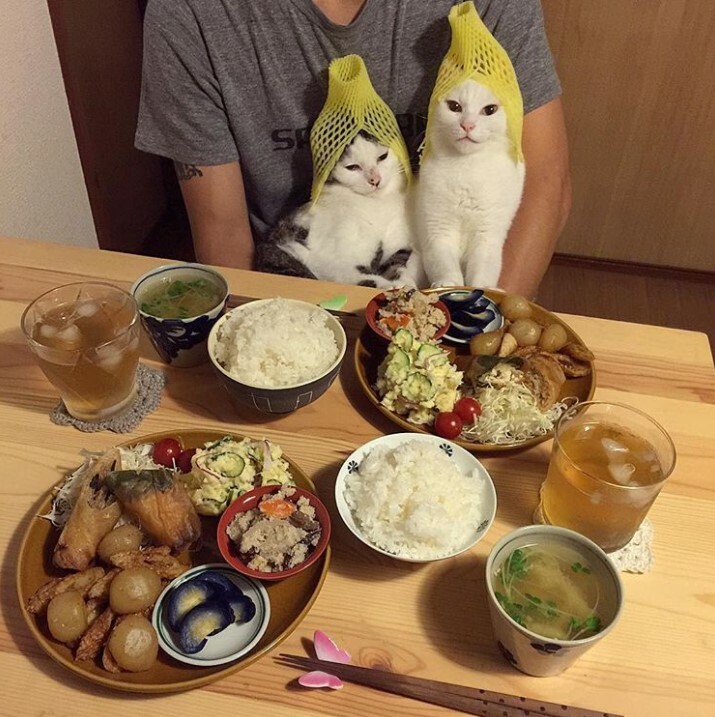 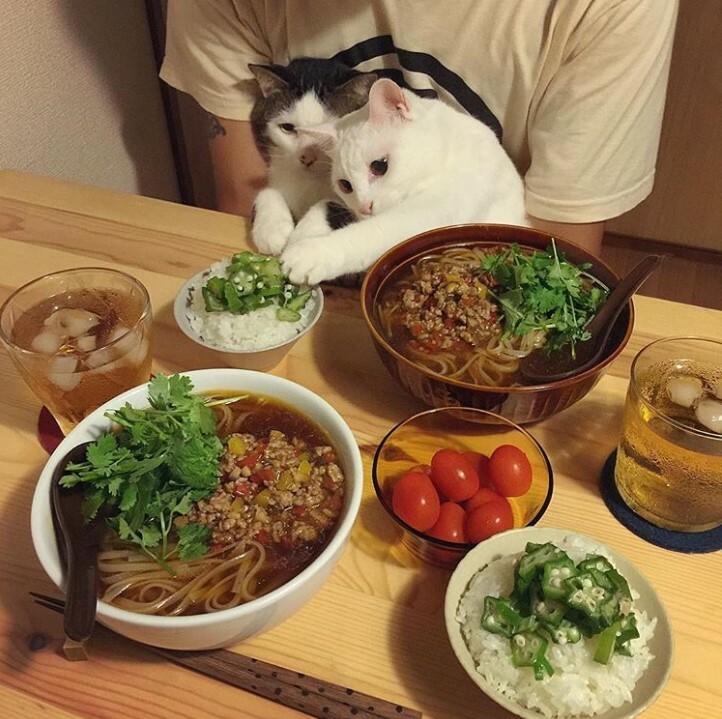 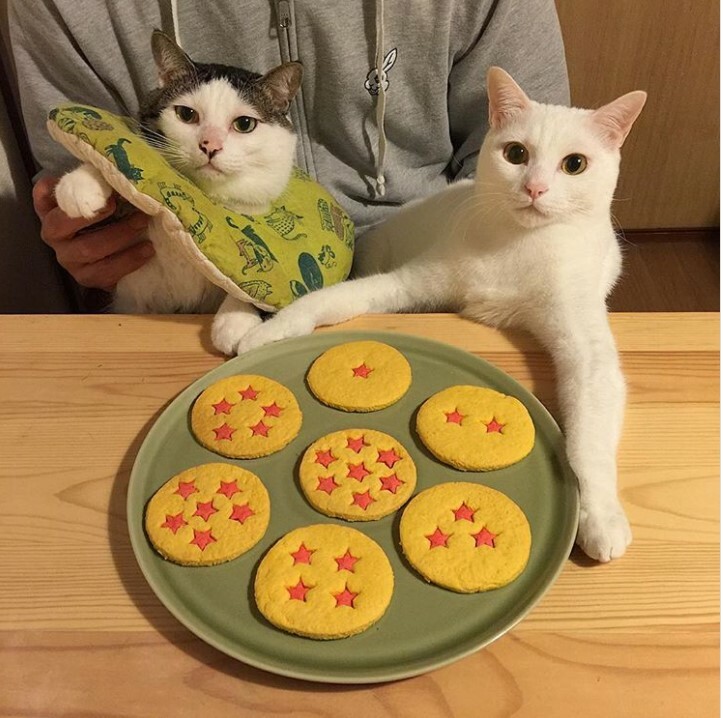 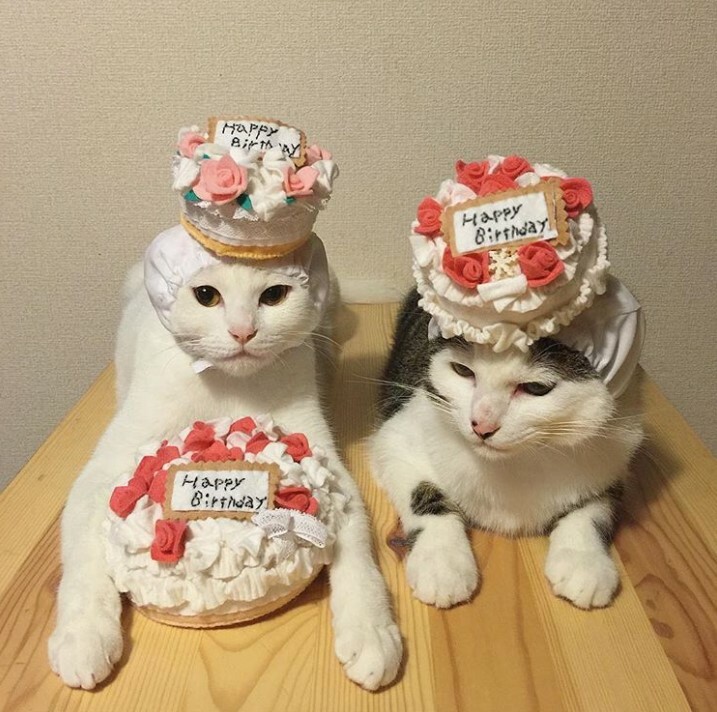 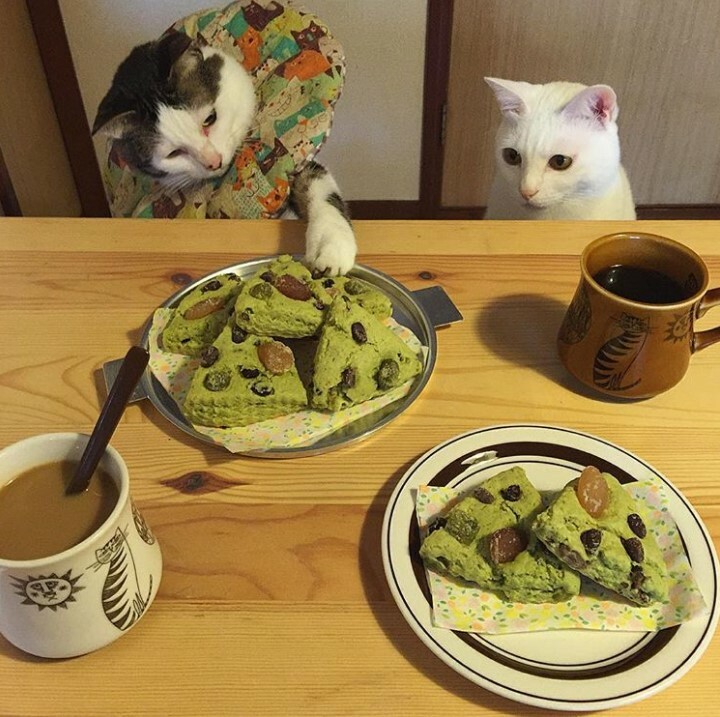 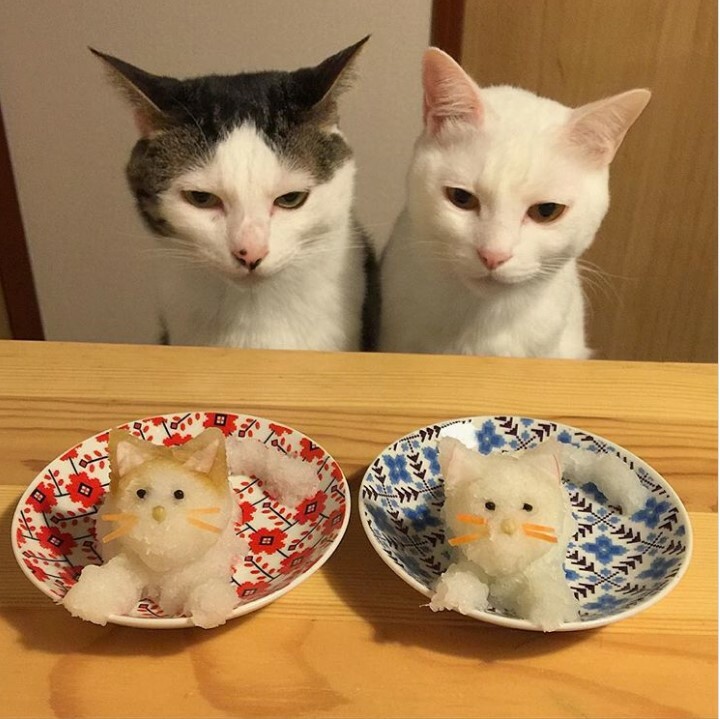 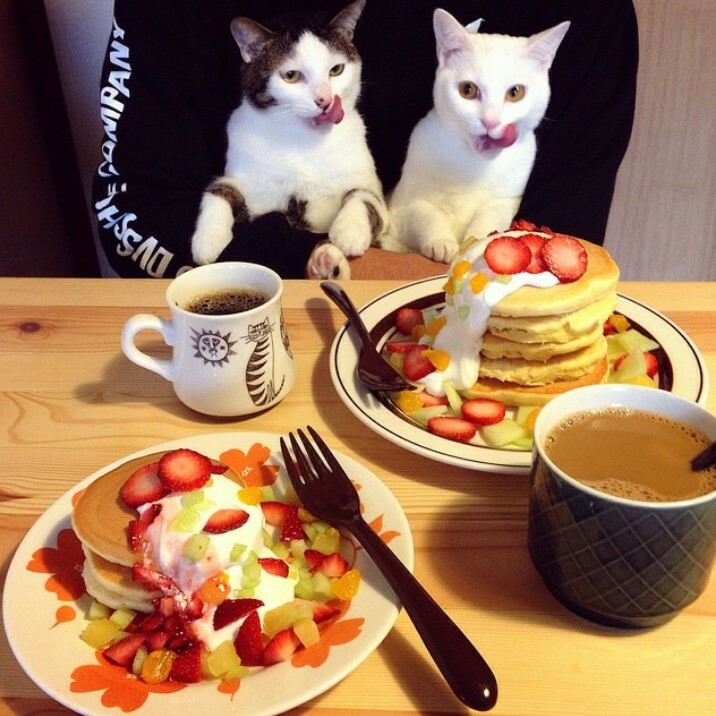 Japanese Instagram-using couple naomiuno post pictures to their two cute cats, Hacchan and Okomechan, who join them at their dinner table every night. 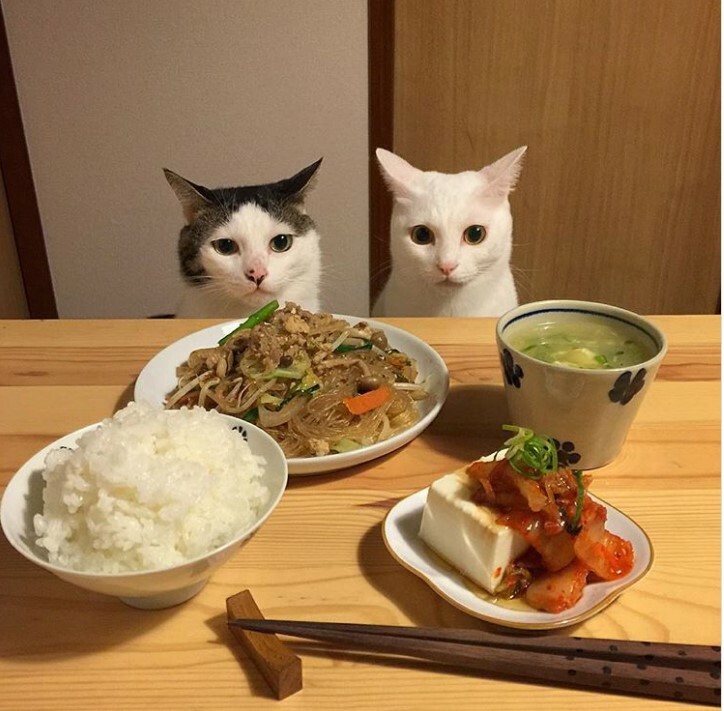 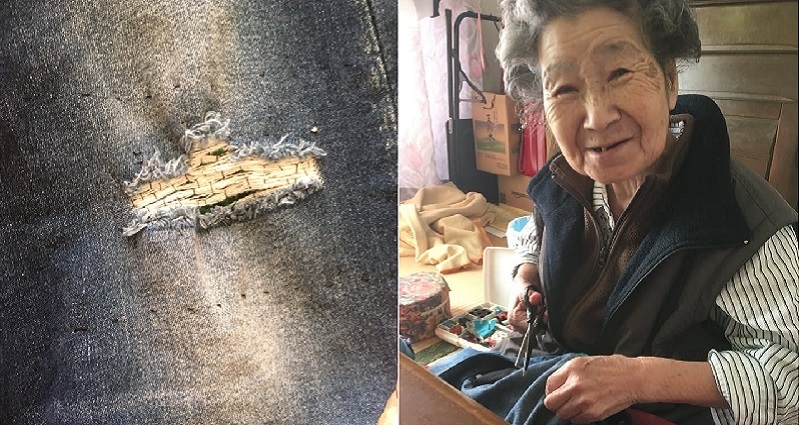 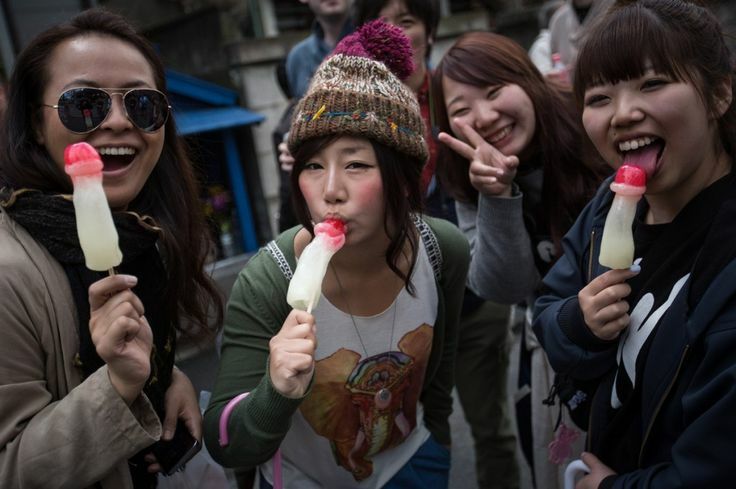 The couple have amassed over 36,000 followers from all over the world so far, since delicious food and cats are two things that transcend every language and culture. 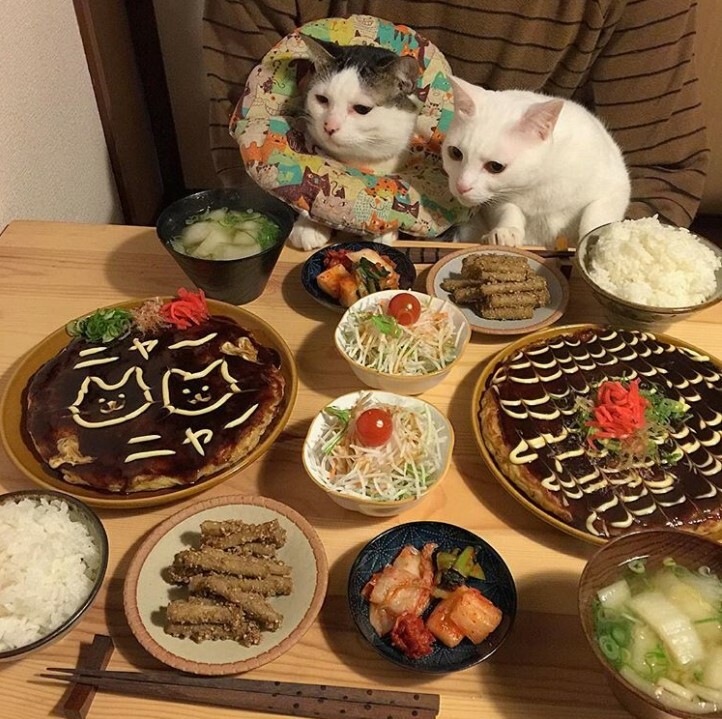 If you like what you’ve seen, then be sure to give Hacchan and Okomechan a follow on Instagram. 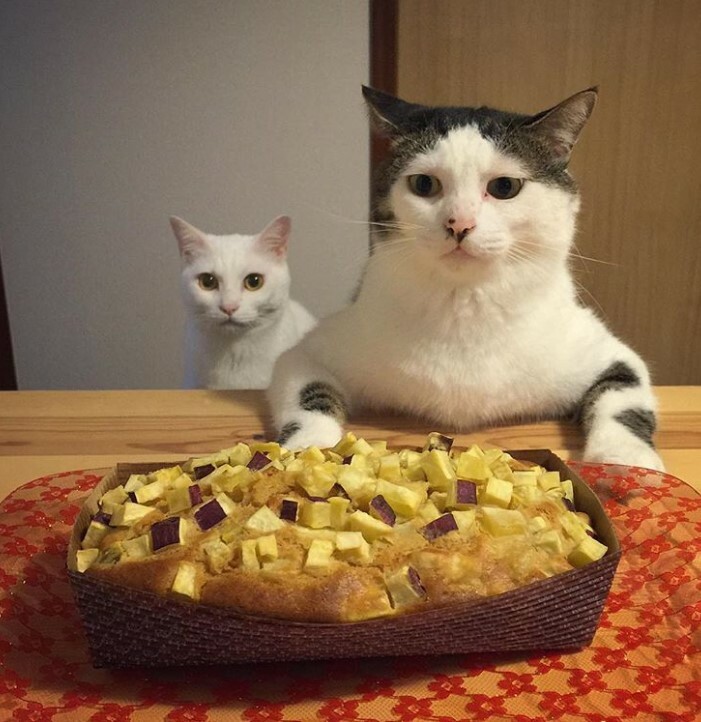 We’ve only barely scratched the surface, and there are thousands of other pictures of the cat pair being confused why their humans don’t eat out of a magically-filled bowl on the floor like they do. 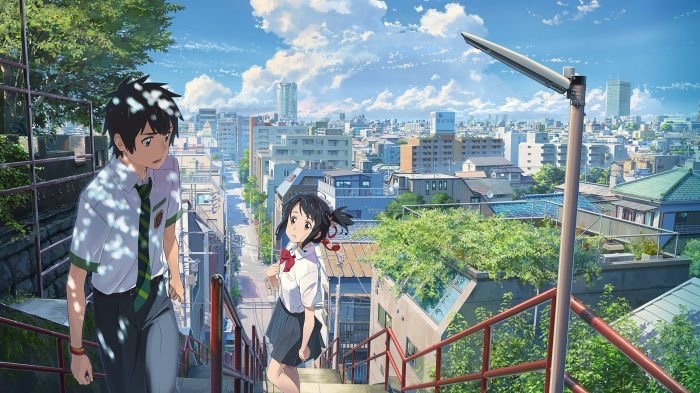 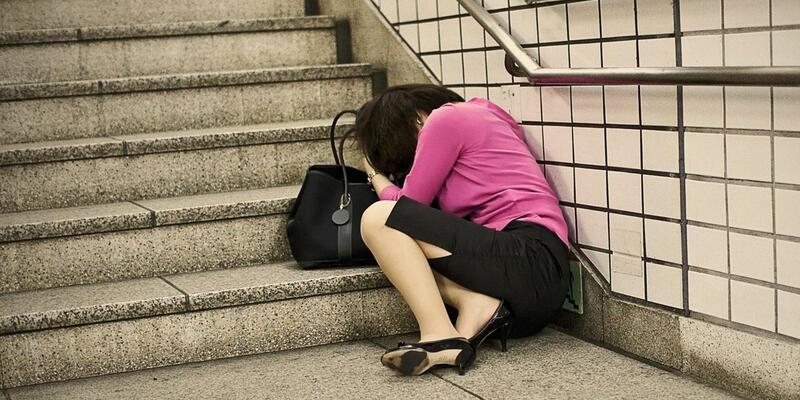 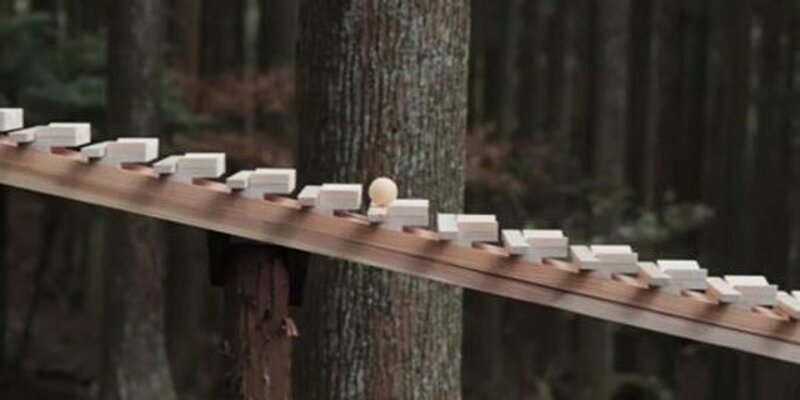 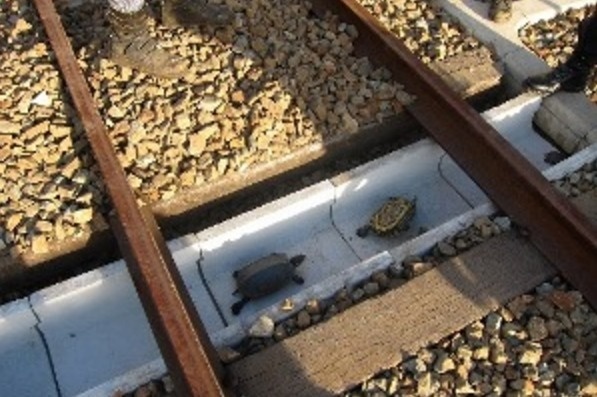 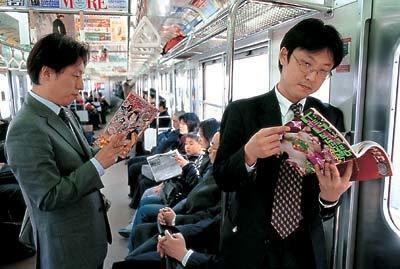 Japan Has Invented A Way Of Making Trains Safe For… The Photos Explain Everything.